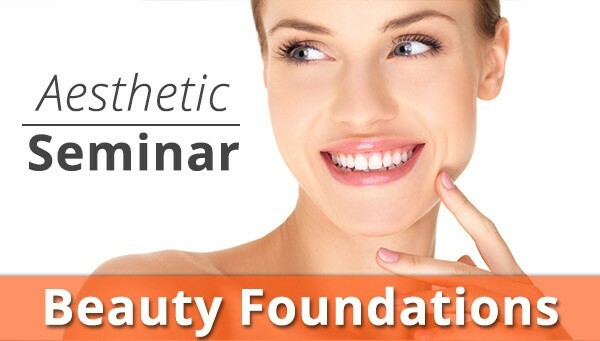 Learn about the latest advancements in total non-surgical rejuvenation services and techniques. To RSVP for the Seminar, Just out the form below and we will give you a call or call us at 561-776-0116 to reserve your spot. *We may call you to confirm your reservation.